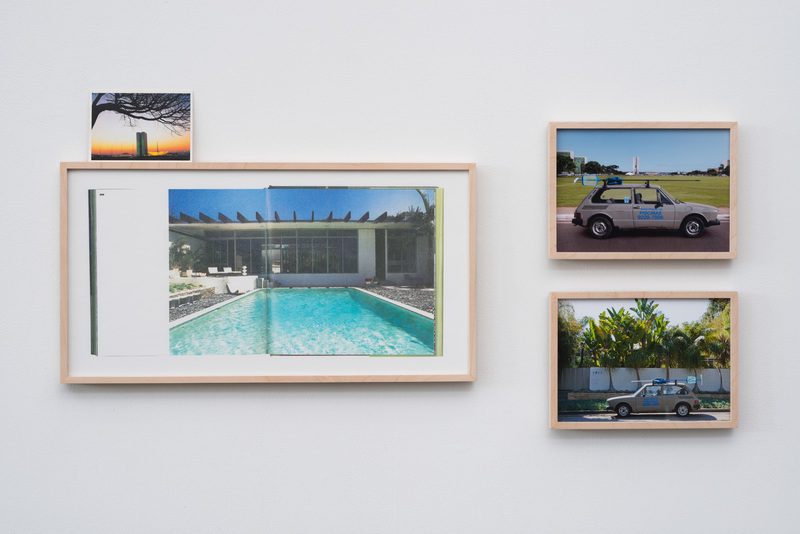 Influenced by her childhood in Brazil’s capital, Brasília, which was built as a modernist utopia, Clarissa Tossin centers her practice on investigating the promises, legacies, and failures of modernity, globalism, and utopian idealism. Much of her work deals with cultural and economic exchanges between the United States—an established world power—and Brazil—which is poised to become one of the next international economic leaders. 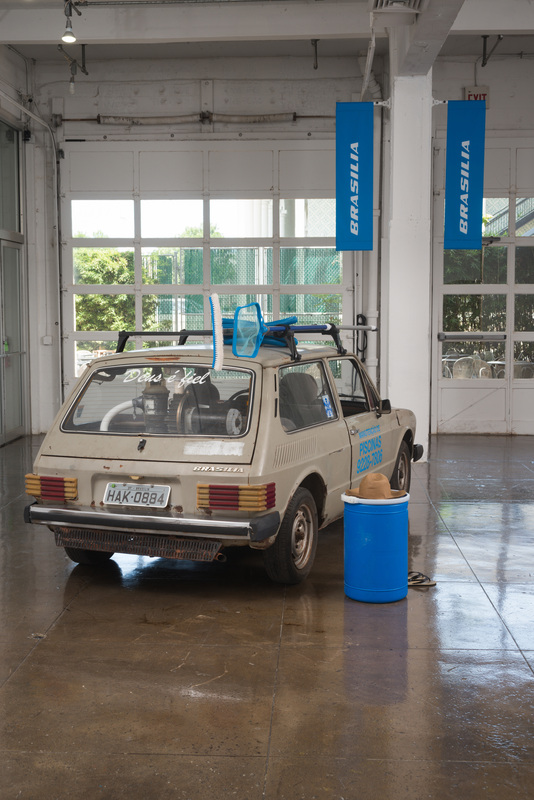 Tossin’s project in Made in L.A. is the culmination of a multiyear inquiry connecting Brasília and Los Angeles. Brasília was an entirely new city designed by urban planner Lúcio Costa and architect Oscar Niemeyer to be the country’s new capital. Built between 1957 and 1960, the modernist scheme was meant to highlight the long-awaited move of the governing city to a more central location and the promise of continued economic growth and cultural progress. 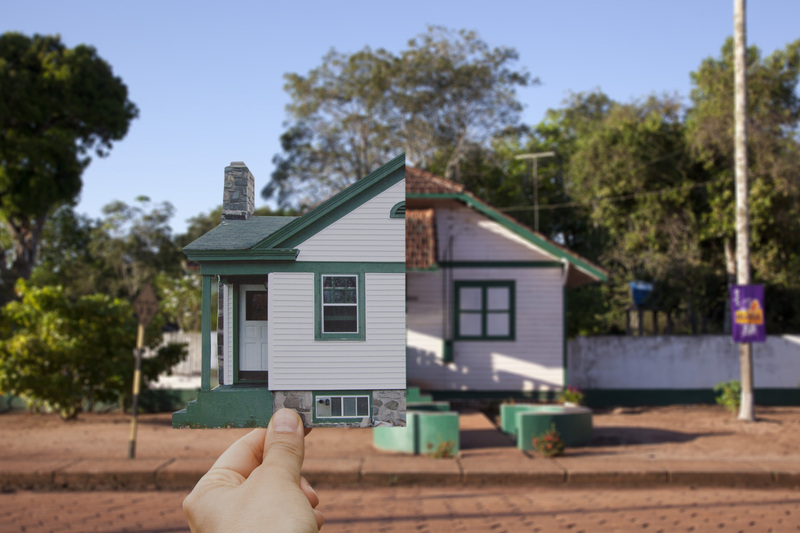 Tossin’s multimedia installation Brasília, Cars, Pools & Other Modernities (2009–13) finds parallels between her native and resident cities embedded in the objects and ideas of her project’s title. 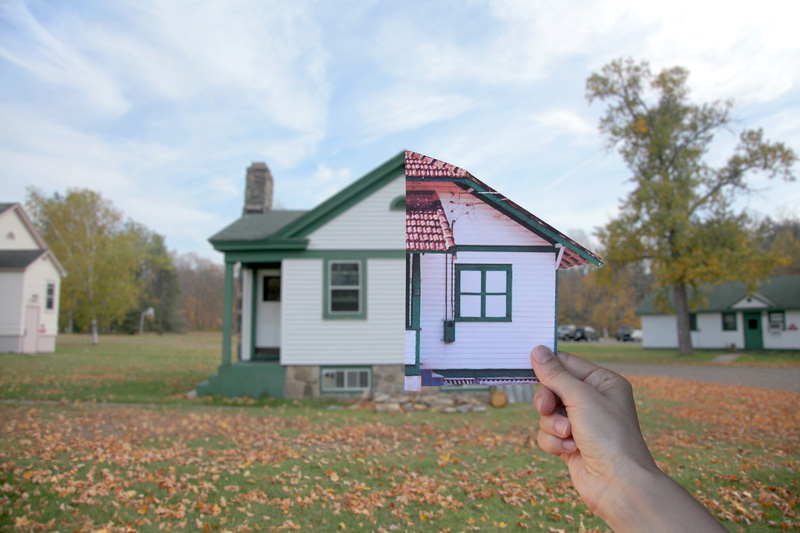 Through videos, sculptures, photographs, and ephemera, Tossin compares and contrasts shared architectural and urban ideals of the modern era while recalling the utopic and dystopic roles both these cities hold in the global imagination.